The Agusta A190 Grand is a new state-of-the-art intermediate helicopter providing levels of cabin space and payload that until now could only be met by larger, more expensive helicopters. 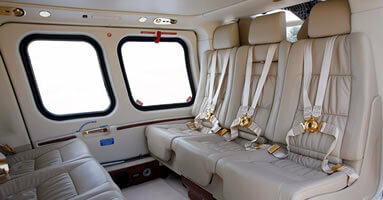 The Grand offers a spacious, unobstructed, long passenger cabin and provides high levels of comfort. 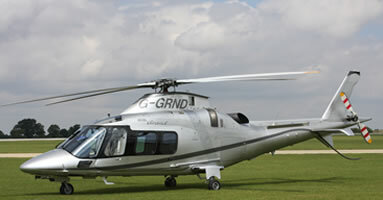 The A109 Grand offers an ideal business environment for the transfer of passengers and is considered the ultimate in corporate and executive transport.